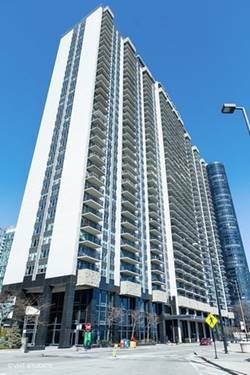 A completely renovated unit from top to bottom. Clean and contemporary. 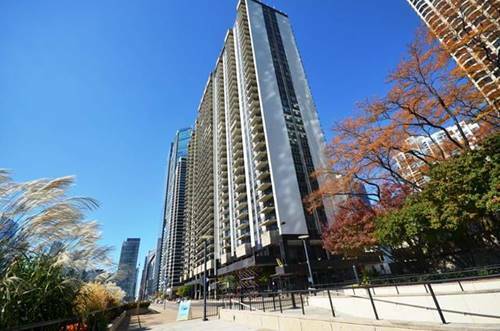 Open kitchen, Brand new Bosch Stainless Steel Appliances, custom elfa closets, Large one bedroom w/ offering great views of park, lake, and cityscape from the east facing 15.5 ft. balcony. Great value in the New Eastside neighborhood. This full sized (825 sf.) one bedroom has excellent closet space, large kitchen, and spacious bedroom. Full-service building with "resort like" amenities include sunny indoor pool, full workout room with basketball courts, racquetball court, free weights, cardio, sauna and steam rooms, sundeck, gas grills, party room, business center, 3 bike rooms, extra storage, and library. 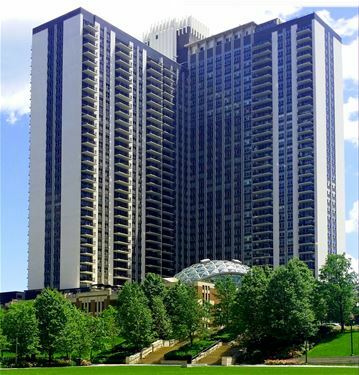 Location, close to Michigan Ave and State Street shopping, restaurants, entertainment, and Loop business & cultural arts district. 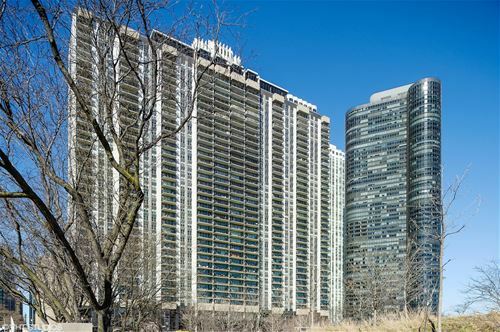 Adjacent to lake Michigan & harbors, Millennium Park, Grant Park, Maggie Daley Park and the Chicago River. Monthly assessments include heat, a/c, gas, expanded cable with TiVo 6. 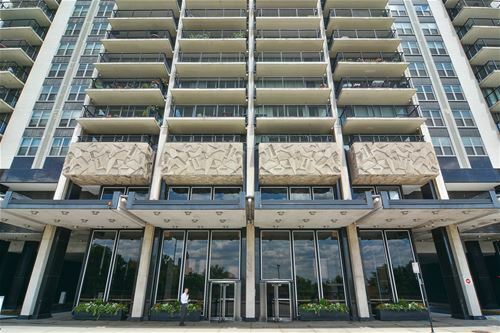 For more information about 400 E Randolph Unit 1523, Chicago, IL 60601 contact Urban Real Estate.